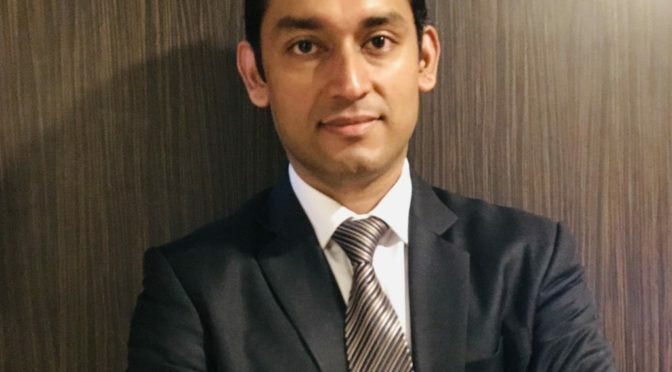 Naveen Balachandran has joined the Global Wind Energy Council (GWEC) as Special Advisor, Southeast Asia. 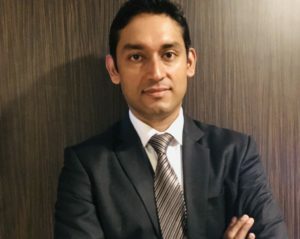 Naveen has extensive experience in the wind industry in Asia, having worked for Vestas for 16 years in a number of roles spanning business development, public affairs and marketing, and more recently set up his own consulting firm which advises companies on project development and wind power market entry into countries such as Vietnam, Thailand and Indonesia. 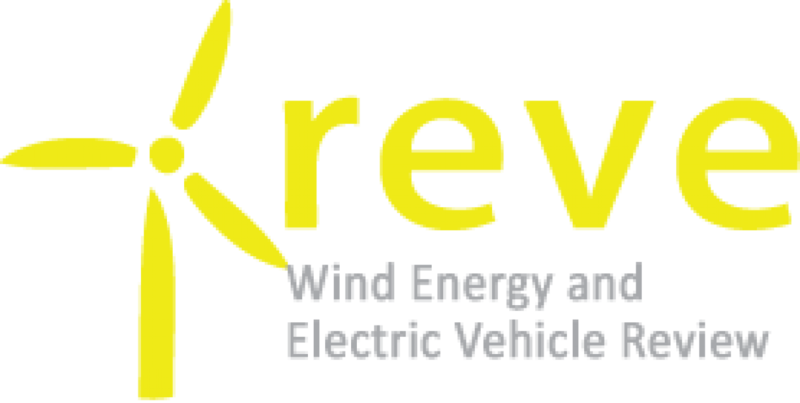 GWEC is creating a Southeast Asia Taskforce with leading participants in the wind industry to speed up wind deployment in the region. It will hold the Vietnam Wind Power 2019 conference in Hanoi on June 11-12 along with a series of other events to bring together the wind industry, investors and key stake holders.